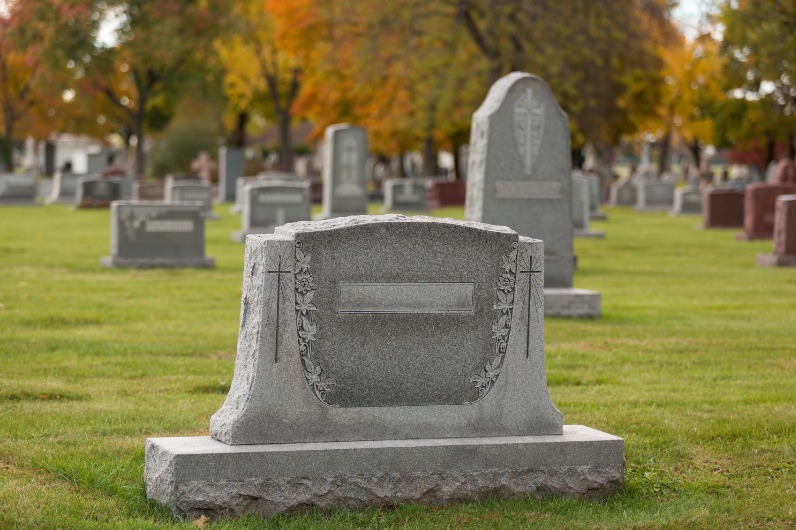 Talk with us about a personalized monument or marker to permanently mark the grave of your loved one. We have many shapes, inscriptions, etchings and types of stone to choose from. 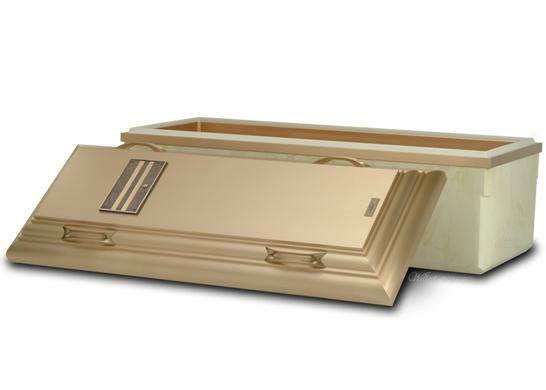 Caskets are available in a variety of materials, styles, colors and price ranges. 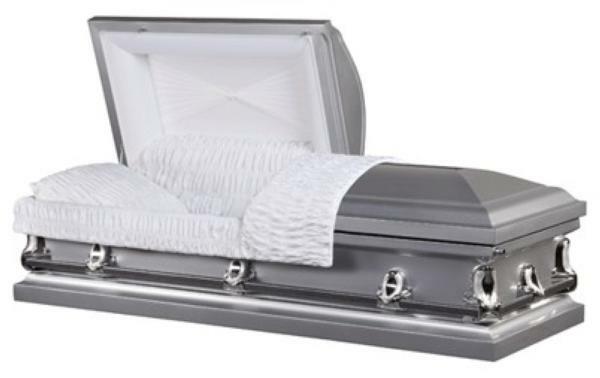 The materials primarily used in casket construction are steel, wood, stainless steel, copper and bronze. Generally the casket is selected on its aesthetic appeal as a symbol of respect. The two most common protective outer containers are the metal burial vault and the concrete burial vault. Both are designed and warranted by the manufacturer, to protect the casket from the weight of the earth and water in the ground. Many cemeteries require the use of some type of outer burial container. However, less expensive grave liners will meet this purpose, though they are not warranted to protect against moisture. When choosing an urn, consideration should be given to the final venue of the cremated remains. 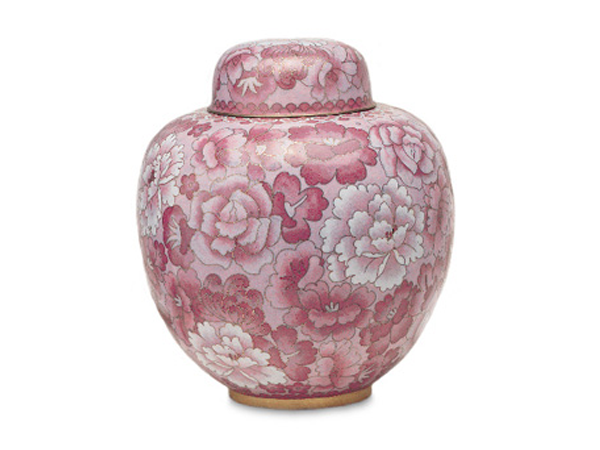 Some urns are specifically designed for scattering, others made for burial and many are crafted to serve as keepsakes. Urn vaults are available to place an urn in for earth burial.